September marks the beginning of hunting season, and with it some of my favorite protein in the sky: dove. Most people haven’t tried dove before either because they don’t know any hunters or because they think they don’t like the taste of wild game. But we want to change that! 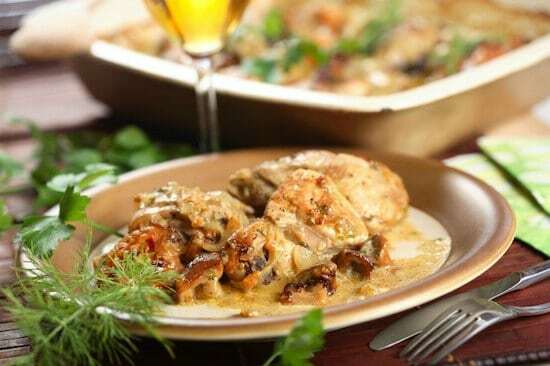 Below are 5 tasty dove recipes that will win over even the most picky eaters. Trust us, people will be coming back for seconds and thirds and lick the plates clean. 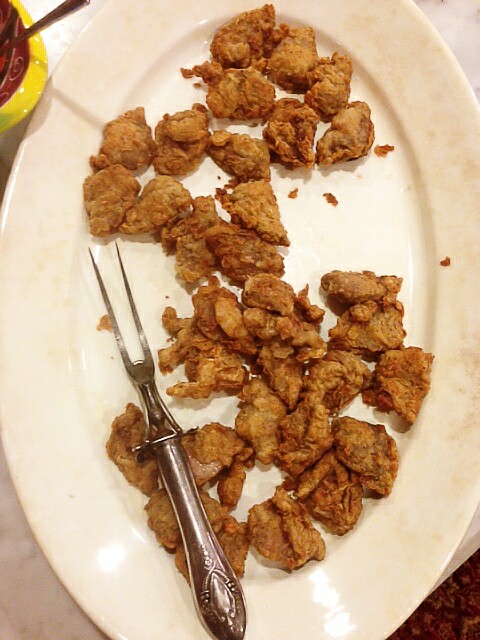 Line up a platter full of your favorite colorful dipping sauces and these dove nuggets will be way better than any chicken nugget you can find. 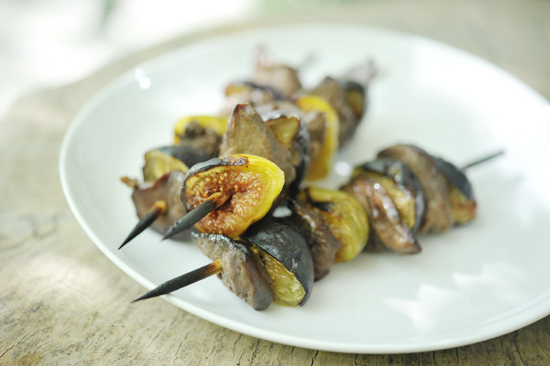 These Dove and Fig Kabobs have a rich sweetness and an elegant look. If you don’t have figs, swap them out for peaches or pineapple. You really can’t go wrong. These Devil Doves make the perfect party appetizer. 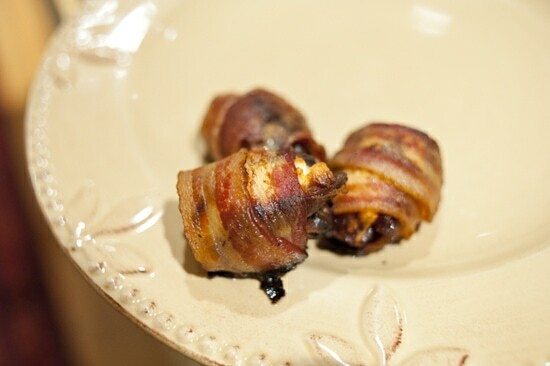 The combination of bacon, goat cheese, dates and thyme are swoon-worthy. You won’t be able to stop popping them in your mouth. The puffy crunch from the beer batter in these recipe is heavenly. And you only need a few ingredients, namely beer! So it is the perfect recipe to throw together when all you have is the back of a pickup truck and a camp fire. This is one of those comforting flavorful recipes that hails from the deep south. It is heavenly with the tang from the vinegar and aroma of rosemary. It’s one of those dishes you want in your repertoire always because you can easily swap the dove out for so many other proteins. Watch My New YouTube Series! Do you have recipes for grouse? I think these would work for sharp tails as well! 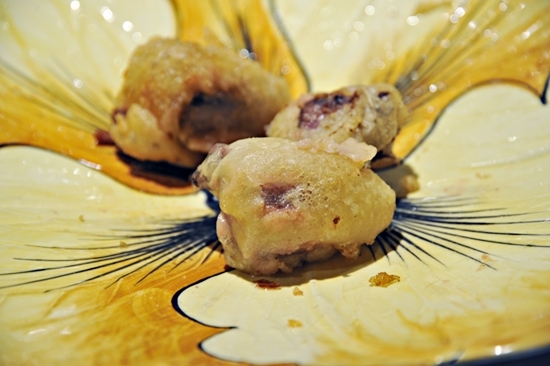 I do, check out this recipe https://georgiapellegrini.com/2011/11/02/food-drink/blue-grouse-roasted-apples-pears/. Also, you can search keywords from a desktop on the upper right hand corner of this website. You can also search for wild game by going to a Food & Drink post and looking at the right hand sidebar. 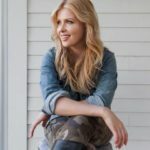 There are a number of wild game recipes.